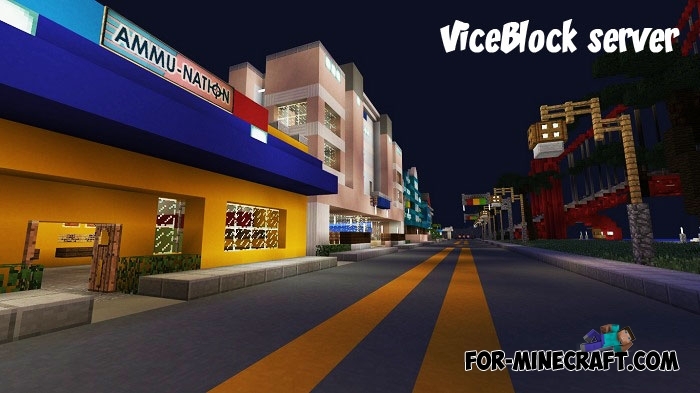 Server developers decided to combine 2 games: GTA Vice City and Minecraft..
Are you ready to jump off the plane and win the game? Yes! 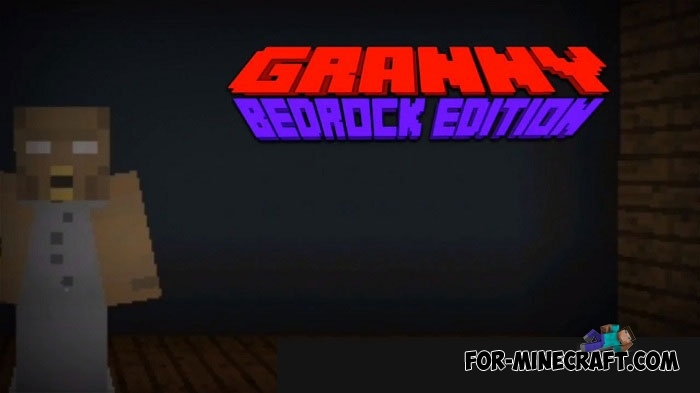 this is Granny horror game in Minecraft Pocket Edition! 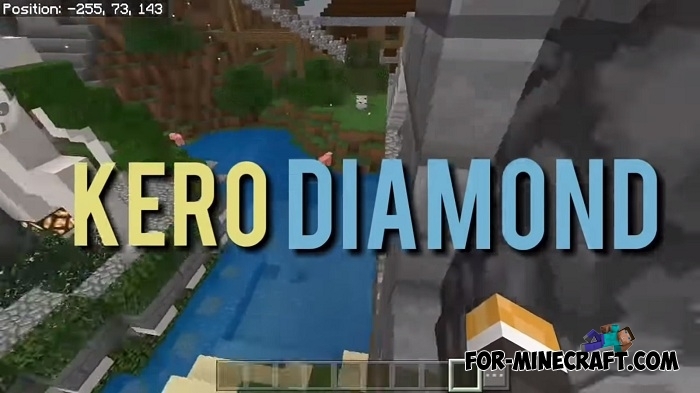 I know many players played this game but Granny in MCPE..
Kerodiamond is a huge world where an inexperienced player can easily get lost. 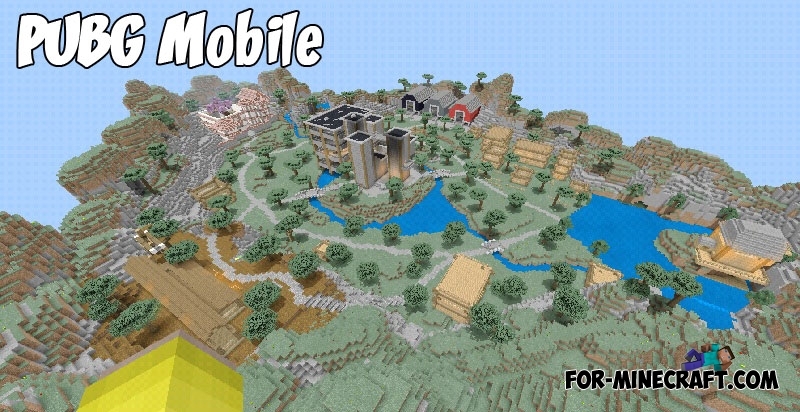 Such maps as this will become an interesting place..
Have you met at least once a turtles in Minecraft PE? If yes then now it can not only swim next to you but also become a very useful friend.. 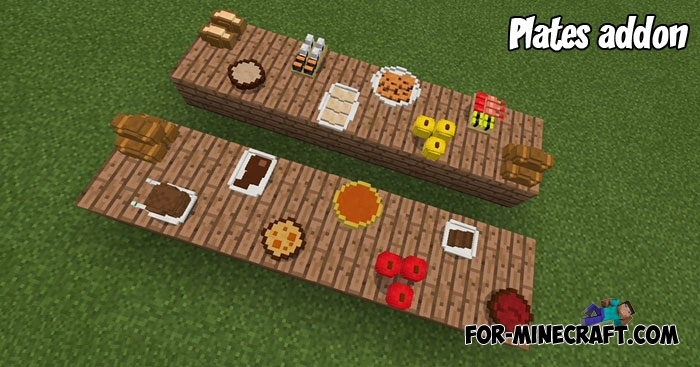 Here is another decorative mod for your kitchen that adds cubic plates and the ability to put food on them.. 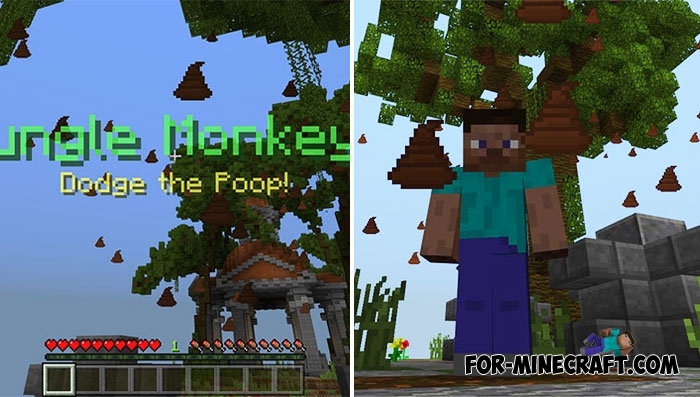 It looks a bit strange but the monkeys living on the trees rebelled and decided to throw poop at you!